Welcome to the Catholic Business Network! 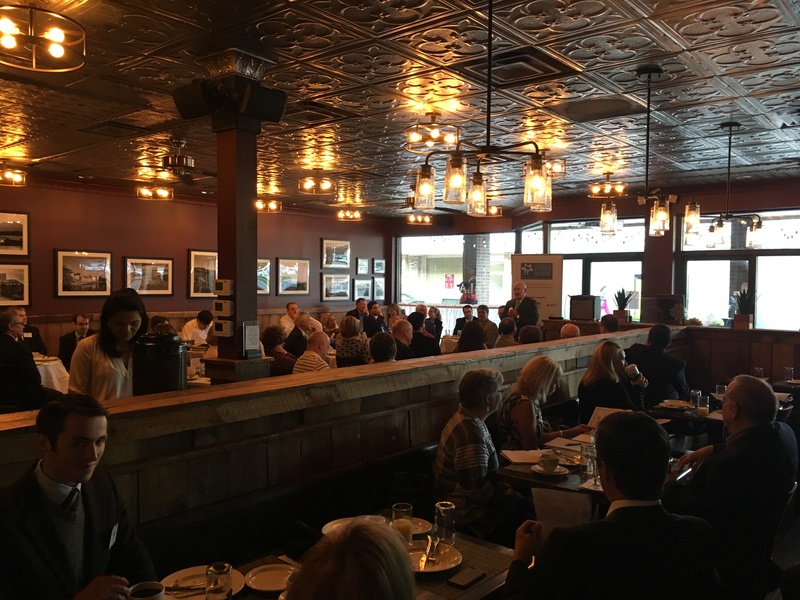 Catholic Business Network of Montgomery County, CBN-MC, is an independent non-profit organization of businesses and individual professionals who apply principals of our faith in the marketplace, promote valuable networking opportunities among CBN members and provide support to Catholic Schools. CBN Annual Sponsors are the number one source of Scholarship funding, please consider becoming an Annual Sponsor. The range of activities within CBN-MC has grown significantly, with events of every kind sponsored throughout the year. Since inception, CBN-MC distributed more than $1,060,000 in development grants to Catholic schools, essay scholarships and need-based scholarships. The Board of CBN is committed to carrying on the mission. Mark specializes in retirement planning and asset management, and he has nearly 30 years of experience advising individuals, businesses, and associations on a variety of financial planning issues. He received a BS degree in Economics and Political Science from the University of Utah in 1985. He is a CERTIFIED FINANCIAL PLANNER™ professional and an Accredited Investment Fiduciary®. Mark was recognized by Washingtonian magazine in 2018 and 2016 (and every year the list has been compiled) and by Northern Virginia Magazine most recently in 2018 as one of the area’s top financial planners. Mark served the 25,500 member Financial Planning Association (FPA) as President in 2008. After the September 11, 2001 tragedy, Mark initiated the design and implementation of FPA’s pro-bono financial planning relief effort for victims’ families. He is a founding member and was the first president of the Catholic Business Network of Montgomery County, MD. He is a former advisory board member of St. Elizabeth Catholic School and former board member of Safe Shores – The DC Children’s Advocacy Center. He is a current board member and past President of the Gonzaga College High School Fathers’ Club.